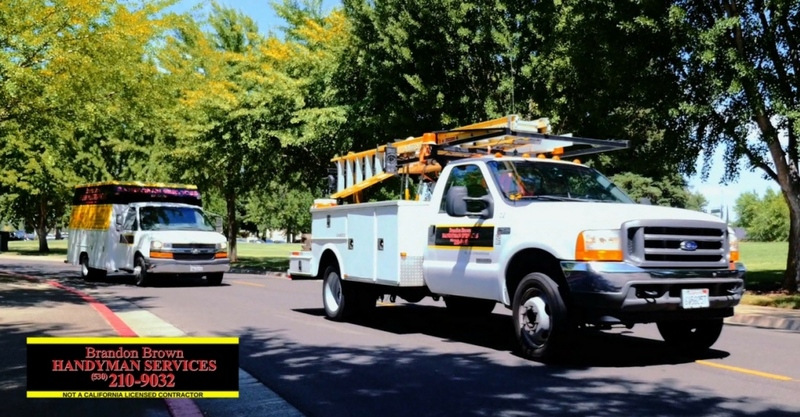 We can handle most all of your projects that a contractor may not care to respond too. We are a Handyman Service, experienced in commercial, residential owner occupied, out of area rental property owners, property management, tenants and investment properties. We know how difficult it can be to find a service that is experienced and reliable. Our company has everyone’s best interest in mind with liability-workers comp insurance. And as an added protection for your person, project, tenants and property. All employees have current background checks on file. 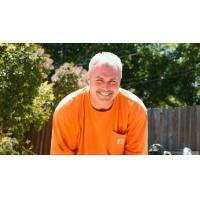 Many homeowners say that it is hard to find an experienced, reliable and professional handyman. You can trust the Brandon Brown Handyman Service team of home improvement professionals to care for your home repair projects. There are many reasons why we are the best choice when you need anything done at your home. We are a Handyman Service, experienced in commercial, residential owner occupied, out of area rental property owners, property management, tenants and investment properties. We know how difficult it can be to find a service that is experienced and reliable. Our company has everyone’s best interest in mind with liability-workers comp insurance. And as an added protection for your person, project, tenants and property. All employees have current background checks on file. Our friendly and knowledgeable staff will be more than happy to visit your project and provide you with a free estimate. 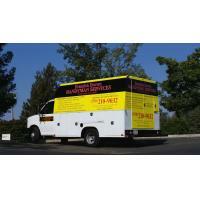 See why we are Yuba City’s most trusted handyman service. A good place to start is the total value of your project labor and materials. If the value of the project is $499.00 and less, it is a Handyman project. If the value of the project is $500.00 or more this is a Contractor project. How to determine the value of project: Follow the rule of thumb and contact three different service providers regarding work to be done. And receive three different written or verbal estimates. 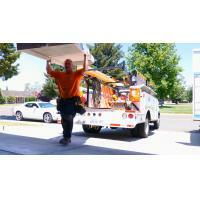 On project site with your local service provider. Who is best for your project: Keep in mind your local Handyman may be skilled in many different trades of work where the CSLB may license your local Contractor in only one trade of work. Each individually issued contractors license has restrictions on labor performed under his or her license classification. Regardless of skill level claimed by the service provider, don’t hire a plumbing contractor to do electrical work unless authorized to perform both trades. So what is the difference: A handyman is someone you can call on to take care of the smaller projects you may have. And to perform the maintenance necessary to prevent the potential expensive problem in the future. And a Contractor is someone you can call on for your larger projects and remodels.